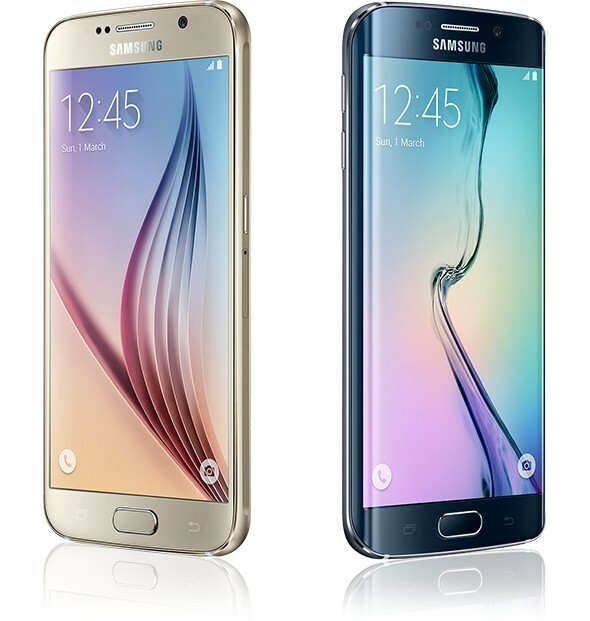 T-Mobile has pushed out an update to the Samsung Galaxy S6 and S6 edge that it claims brings battery improvements along with various bug fixes and device improvements. The update, however, doesn't include any new features. Carrying build number G920TUVU2COF8, the update is gradually rolling out over-the-air for users of Samsung's latest flagship devices on the magenta carrier. If you haven't yet received a notification for the update, you can manually check for it by heading to your device's settings. Meanwhile, the Galaxy S6 and S6 edge are also getting an update in France (build number G920FXXU2BOG8 and G925FXXU2BOGB, respectively). That update is also said to address battery life issues. Got a update yesterday of 655mb. Is it the battery update??? But I have not seen any battery improvement yet.